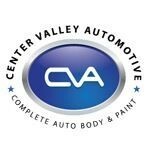 For your grandfather who is still out there driving, here is a list of some great automotive-related gifts to stuff into his stocking or place them neatly under the old Christmas tree. 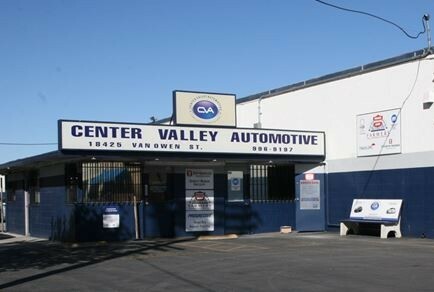 Happy Holidays from all of us at Center Valley Automotive and to all of our customers in the Reseda, CA area. 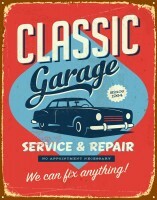 To find any of these gifts online, Amazon.com carries them all, so enjoy and shop early if possible. 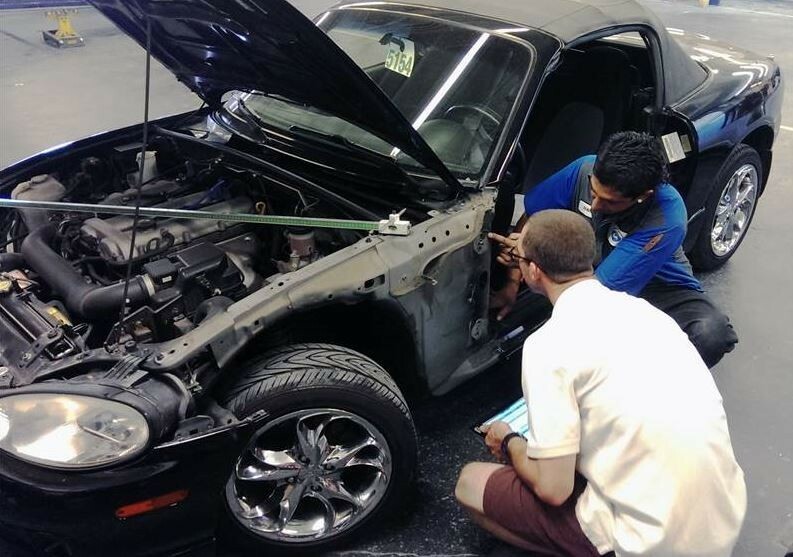 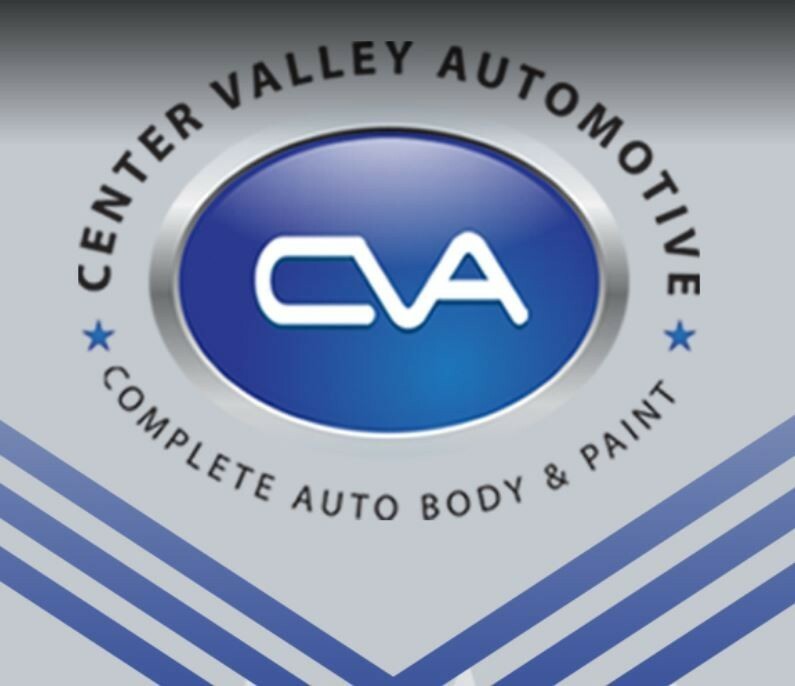 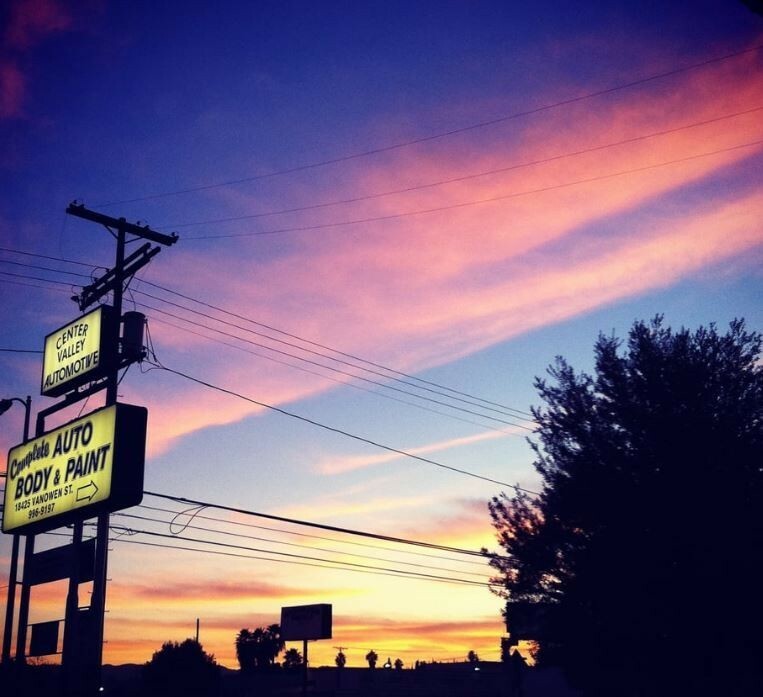 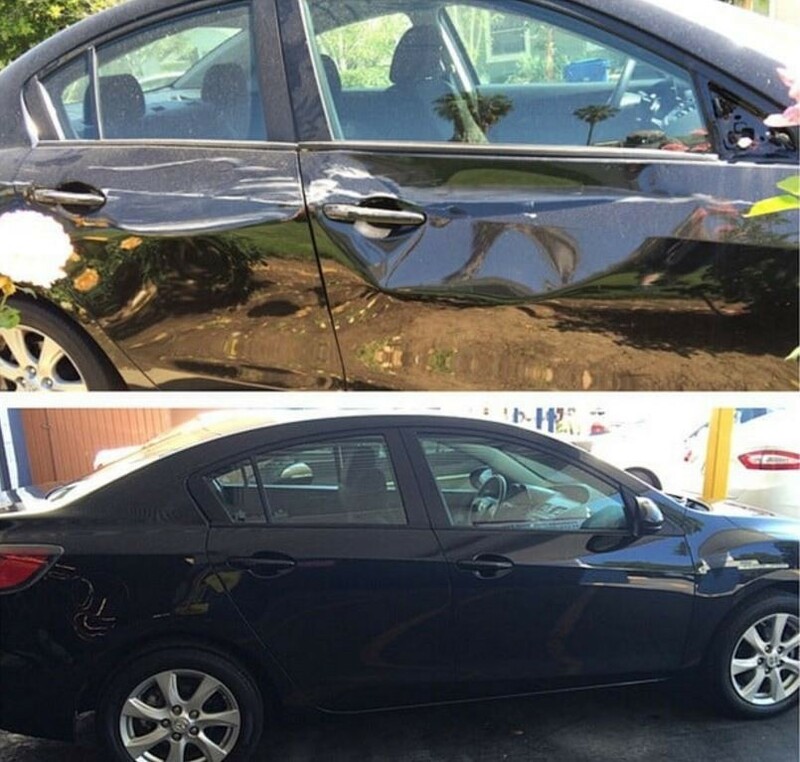 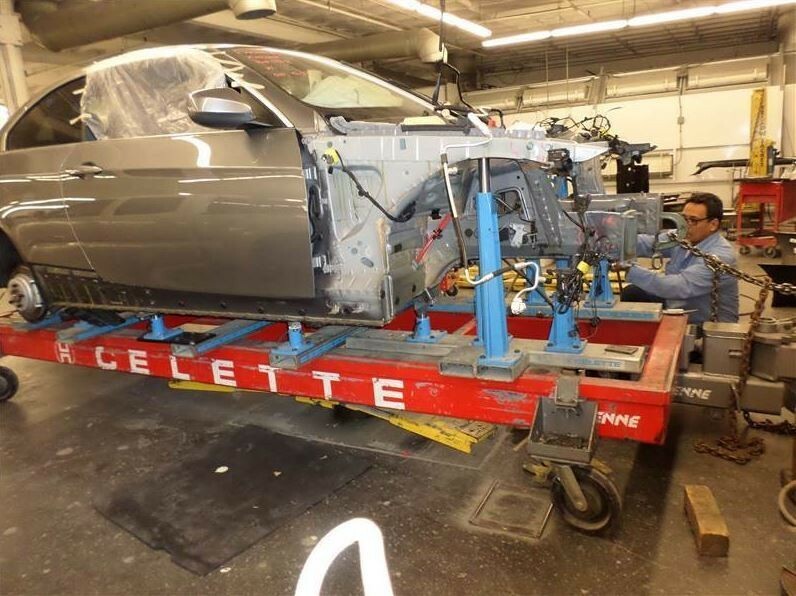 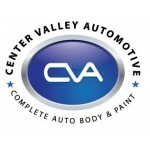 We strive to bring you relative content from Center Valley Automotive in Reseda , CA .